Amid growing trade tensions between the United States and China, three American high-tech giants, Google, Microsoft, and IBM, have recently announced their plans to grow their staff in Taiwan and establish research centers on the island nation in the coming months. Taiwan has a separate political and economic system from mainland China and considers itself a separate country, but the Beijing regime views Taiwan as a breakaway province that will one day be reunited with the mainland. Though the United States only maintains formal diplomatic relations with China, it has kept friendly ties with Taiwan. The U.S. government has continually sold arms to Taiwan for the island to defend itself. 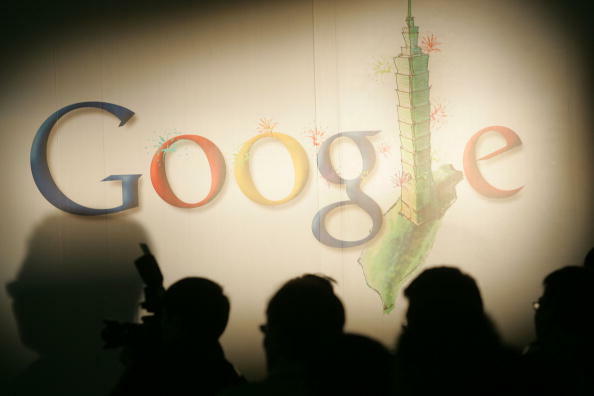 Google announced on March 21 that it would hire 300 new employees in Taiwan and train 5,000 students in artificial intelligence (AI) programming. 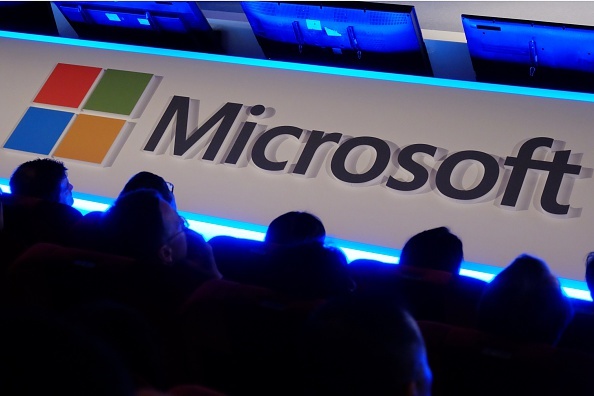 Microsoft also announced in January that it would invest $33 million to build an AI research and development (R&D) hub in Taiwan and hire 100 people for the center in the next two years. That number will go up to 200 people within five years. Meanwhile, the Taiwan general manager of IBM, Lisa Kao, said last month that her company would expand its R&D center in Taiwan, focusing on artificial intelligence, blockchain technology, and cloud computing. She added that she anticipated 100 new hires in 2018 and that a new cloud research lab is in the works. “We are not surprised that the U.S. high-tech giants are recruiting talents in Taiwan,” said Taiwan’s Democratic Progressive Party (DPP) lawmaker, Kolas Yotaka, in an interview. She added that Taiwan’s business climate is much more welcoming for the high-tech industry, compared to mainland China, where concerns of intellectual property (IP) theft and forced technology transfers are rife. The phenomenon has even led the United States to enact punitive tariffs on Chinese high-tech goods as a countermeasure to the Chinese regime’s unfair trade policies. Kolas, meanwhile, believed that the high number of outstanding talents in Taiwan’s tech field is one of the reasons American firms are investing more in Taiwan. Kolas also noted that workplace management is not as well-organized in Chinese firms. “The tech sector is worried that opportunity costs are higher there, so they’d rather go to Taiwan,” she said. She added that the infrastructure of major cities in Taiwan is at the level of developed countries, yet cost of living is lower than in Europe and the United States, thus making the island an attractive country for investments.